Japan has the oldest life expectancy on the planet – on average men live to 80 and women to just over 87 years of age. It’s therefore quite reasonable for a typical Japanese person to expect a long and happy life. However, this wasn’t always the case – it was only seventy-or so years ago that Japan had the lowest life expectancy in the world. So what’s the reason behind the longevity? Well, it’s mostly about the diet and in particular, sushi. Here’s a list of typical sushi ingredients which are helping to keep Japan’s citizens healthy and vibrant. 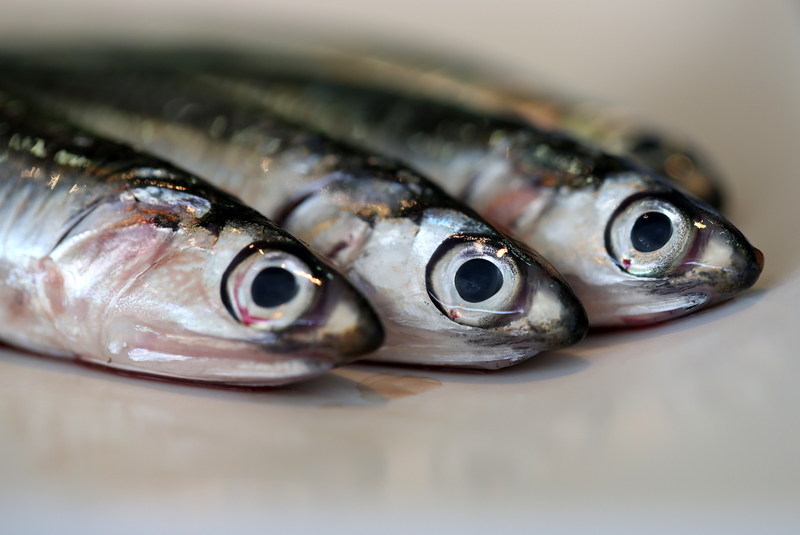 Japanese people are of course rather keen on fish – in fact it’s more popular than red meat. As you’re probably aware, raw fish is a staple ingredient for countless varieties of sushi, which itself is consumed on a massive scale in Japan. Fish doesn’t contain nearly as much cholesterol as meat and so the risks of heart disease in later years are substantially reduced. The oils found in most species of fish are particularly beneficial too. Things like Omega-3 acids and eicosanoids are known to be of great benefit to the body and are useful at reducing inflammation and fighting infections. Rice is eaten with pretty much everything in Japan, including sushi. It’s high in nutrients and very low in fat. In addition, rice is abundant in carbohydrates which act as fuel for the body and aid in the functioning of the brain. The vitamins, minerals and organic components contained in rice are pretty useful too, and can increase the functioning of the organs. There’s also no cholesterol or harmful fats and the lack of sodium means that less strain is put on the cardiovascular system. Soy derivatives such as tofu and bean sprouts, which often feature in sushi dishes, also have health benefits. The soy plant contains eight of the essential amino acids and is rich in fibre, B-vitamins, omega-3 fatty acids and calcium. So it’s very useful at reducing heart disease and high blood and can help keep protein levels at a healthy level. Seaweed possesses remarkable health-boosting properties. To begin with, it has been found to strengthen the stomach walls and increase good bacteria in the gut. It’s also high in nutrients and low in calories and is also thought to improve heart health. But that’s not all. Seaweed acts as a very useful detoxing agent and is particularly useful for neutralising harmful chemicals such as cadmium and lead. It event regulates and purifies the blood! Sushi is accompanied with all kinds of vegetables which are a source of nutrients such as fibre, folate, vitamins A, E and C and potassium. The fibre from vegetables can reduce blood cholesterol levels and reduce the risk of heart disease. Potassium also serves to regulate blood-pressure. A diet rich in vegetables may also guard against cancer and type-2 diabetes. So if you want to live a long and healthy life consider adding the above ingredients to your diet. Or alternatively, up your intake of sushi – we might know a place which can deliver sushi in London! This article was posted in Sushi News. Bookmark the permalink.